LONDON (AP) — South Korea forward Son Heung-min and Argentina winger Erik Lamela signed extended contracts at Tottenham on Friday. Son agreed on a new five-year deal to 2023, and Lemala penned a four-year deal to 2022. 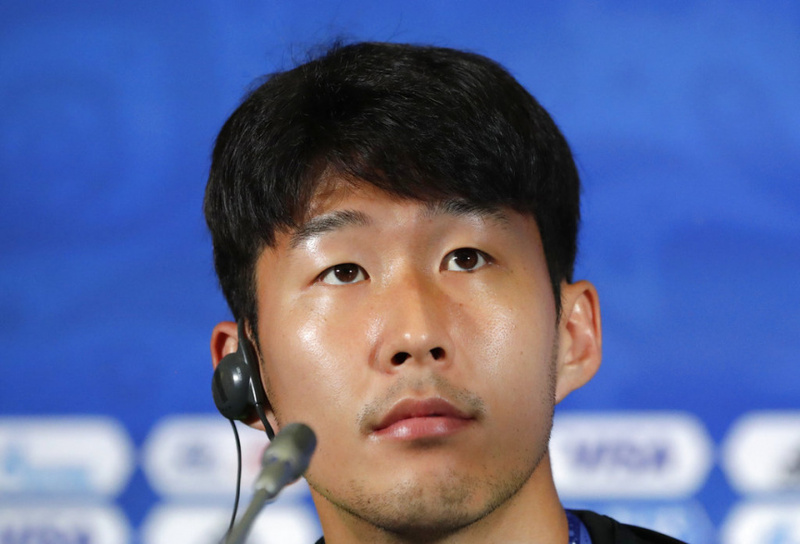 Son joined Spurs in 2015 from Bayer Leverkusen, and has scored 47 goals in 140 appearances. He has a fine working relationship with striker Harry Kane. Lamela came to Spurs in 2013 from Roma, and has 23 goals in 154 appearances. He made an excellent comeback in November from a year-long hip problem, making 33 appearances and scoring twice on the final day of the English Premier League.